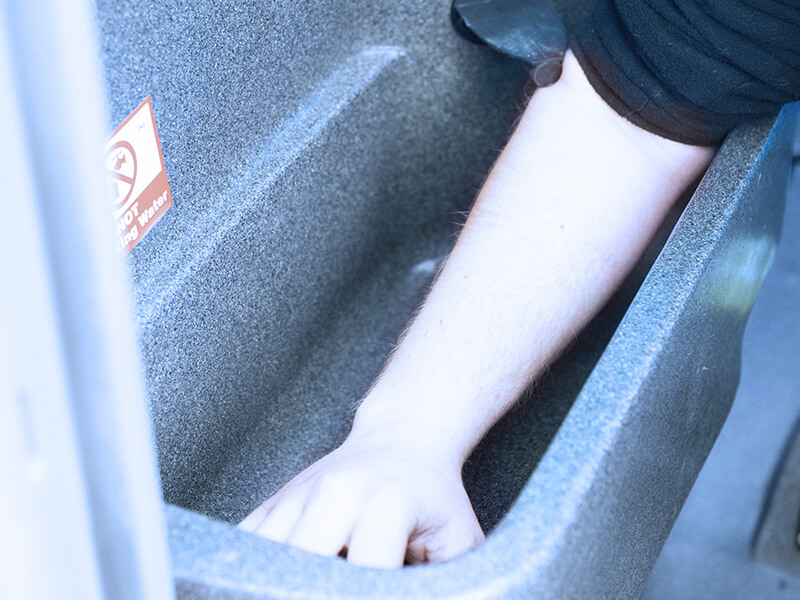 Strong, durable, lightweight and low-maintenance. 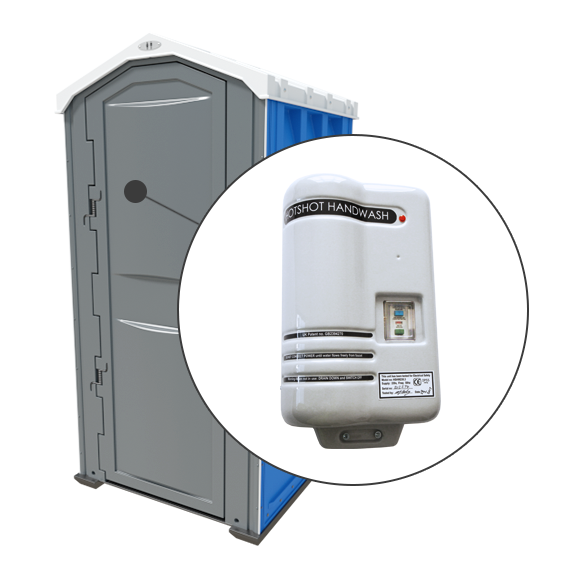 With options that will adapt to suit construction sites or outdoor events alike, the GLOBAL portable toilet is robust, lightweight, low-maintenance and easy to clean. Choose from a range of options to fine-tune the unit to your clients' expectations. Wide range of exterior colours. 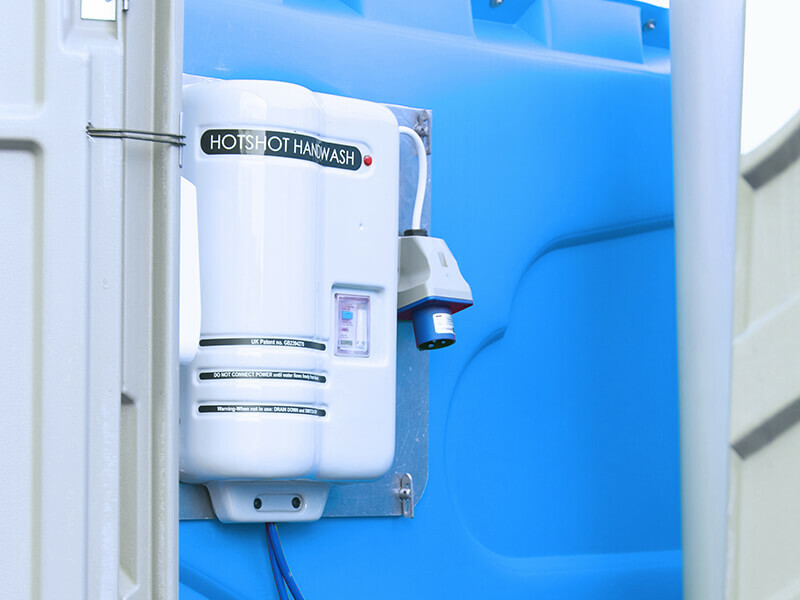 This unit comes complete with an instantaneous 3kW water heater connected to a forearm-sized sink to supply warm running water. This unit comes complete with full RCD/ MCB protection, which complies to the latest IEE regulations. 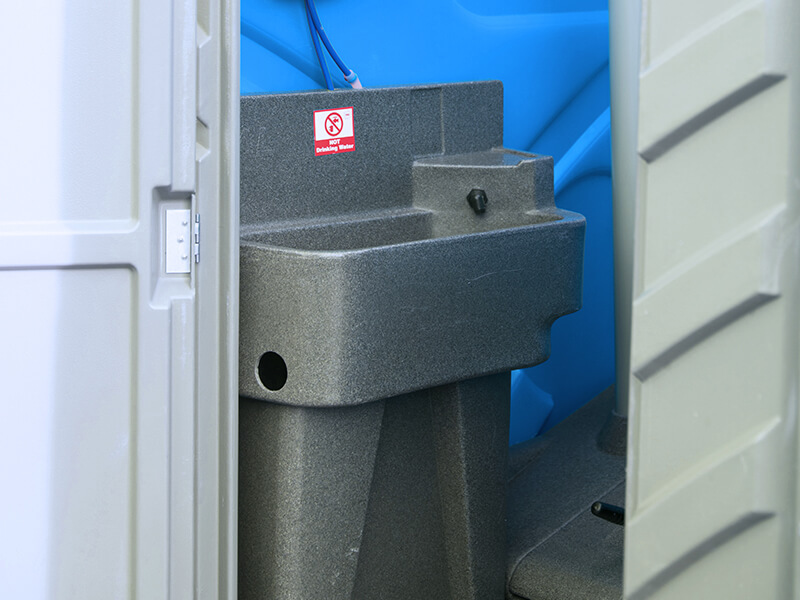 Contact Us to enquire about Hot Wash Portable Toilet sales. 16amp power socket (Site must have power available (min 2.5KVA generator).